Caley oversees all phases of our production. 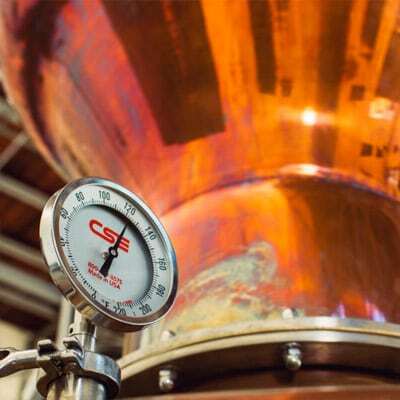 Not to mention, she is one of only a handful of female distillers to lead operations for a major American spirit brand. Caley got her start in craft spirits distilling at Stranahan’s Colorado Whiskey, where she immersed herself in every aspect of the production process, from the sourcing of raw ingredients to distillation and bottling. Caley describes herself as a “spirits nerd” and is fascinated by how the chemistry of distilling affects the quality, texture and flavor of the final product. She is endlessly inspired by the area’s abundant seasonal ingredients. When she’s not visiting local farmers’ markets, Caley can be found honing her photography skills or experimenting with new recipes. For general inquiries, email info@hangarone.com, or call 510.871.4950. For tours and tastings, email info@hangarone.com, or call 510.871.4951. 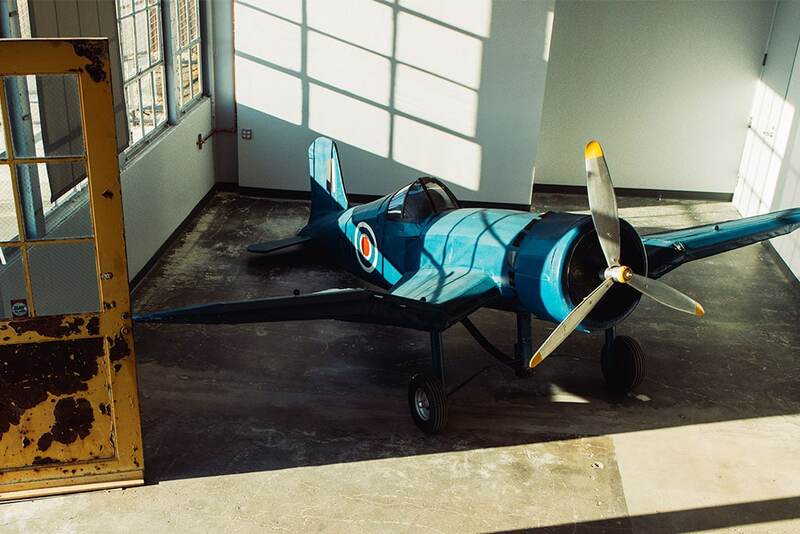 For information on hosting a private event at the hangar, email info@hangarone.com, or call 510.871.4934. We only source ingredients when the season is just right. It’s how we produce the freshest tasting vodka. 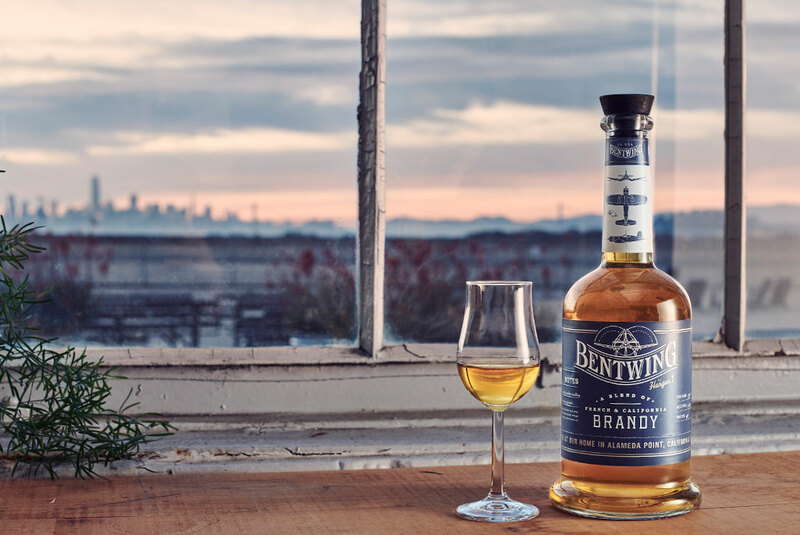 Inspired by our grape-to-bottle roots and old world techniques, we’ve created a super-premium blend of French and California grape brandies finished in whiskey barrels. Find us in building 22 of the Alameda Naval Air Station. 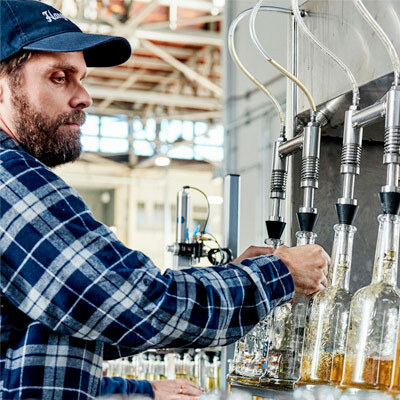 Fine vodka is a mere 30 minutes from San Francisco, and even closer from Oakland's City Center. Enjoy the spectacular views of San Francisco Bay by taking a ferry to Alameda — this will make the experience even more memorable! Stay connected for the latest Events, Promotions, and more.